This photographic guide describes 220 spiders from all over the globe, from the common house spider to the largest tarantula. There is a brief introduction to each group of spiders - primitive, six-eyed, lace-web, tangle- and sheet-weaving, orb-weaving, hunting, crab and jumping. This photographic guide describes 220 spiders from all over the globe, from the common house spider to the largest tarantula. There is a brief introduction to each group of spiders - primitive, six-eyed, lace-web, tangle- and sheet-weaving, orb-weaving, hunting, crab and jumping. Each entry includes a photograph to help identify the spider and information on appearance, range, habitat, hunting behaviour and whether the species is dangerous to humans. 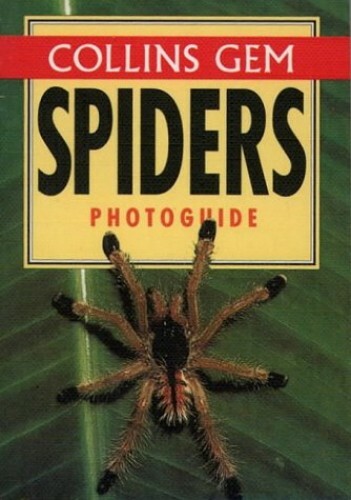 The guide also features a general introduction which discusses spider biology and evolution.